A group of researchers at Yale University has developed “robotic skins” that can turn any inanimate object into a robot, the school announced. 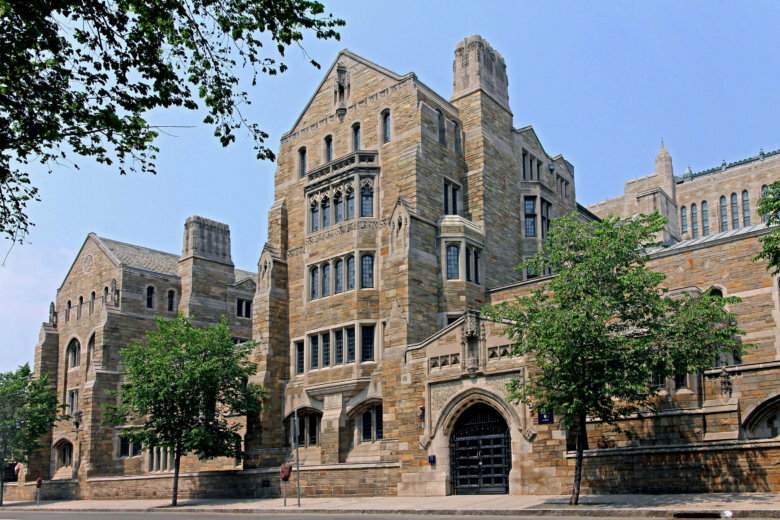 (NEW YORK) — A group of researchers at Yale University has developed “robotic skins” that can turn any inanimate object into a robot, the school announced. Led by Rebecca Kramer-Bottiglio, assistant professor of mechanical engineering and materials science at Yale, the team received a $2 million grant from the National Science Foundation that begins on Oct. 1. The robotic skins are made of elastic sheets with sensors that activates an object from the surface. Kramer-Bottiglio said she initially developed the technology in association with NASA, with the goal to provide astronauts the ability to perform additional functions with the same material — a cost-effective alternative to building robots, according to Yale’s Sept. 19 press release. Josh Bongard, associate professor of computer science at the University of Vermont, is a member on the larger project that is funded by the NSF; his role is to design the robotic skins before they are built. Bongard believes that one use for the technology is for natural disaster relief. Kramer-Bottiglio’s research on robotic skins was published in Science Robotics earlier in September. She stated that the new project funded by the NSF will focus on developing the technology to create an intersection between art and engineering. “We are using a sculpture-inspired approach to create shape-changing robots,” she said.